When Marilla and Matthew decide to adopt a boy from an orphanage they are not sure what to expect. But it's certainly not the imaginative, red-haired little girl who arrives at Green Gables instead. 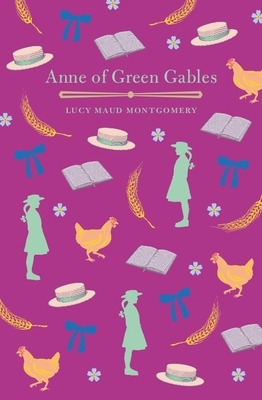 Follow Anne's adventures on Prince Edward Island in the first of L. M. Montgomery's much-loved stories, which is guaranteed to delight readers aged 8 and up. L.M. Montgomery (1874-1942) was a Canadian author best known for her Anne of Green Gables series.